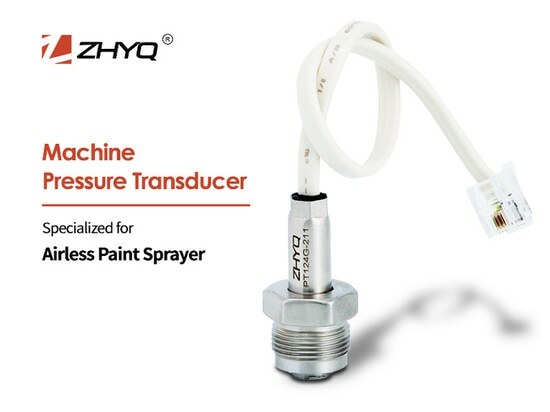 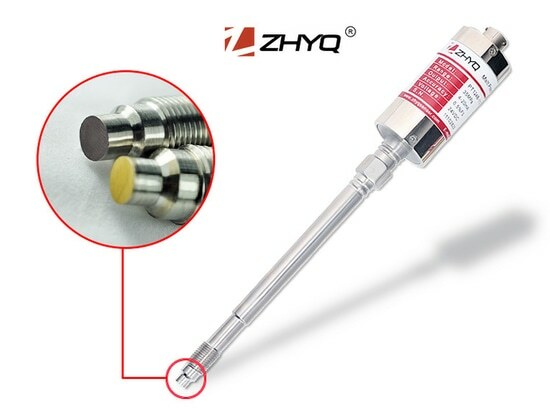 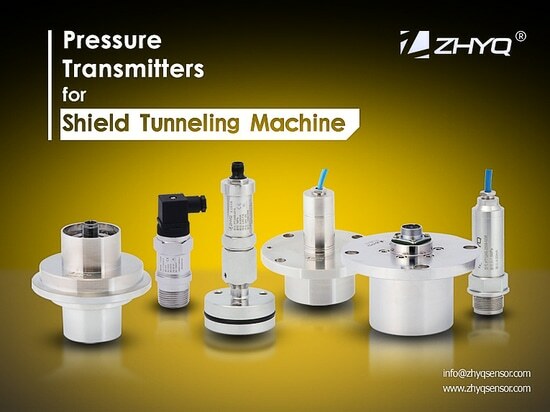 ZHYQ’s PT124B-2511/2512/2513 series mud transmitter designed to measure mud, liquid pressure of various engineering equipments, shield tunnel machinery and petroleum exploration machine and so on. 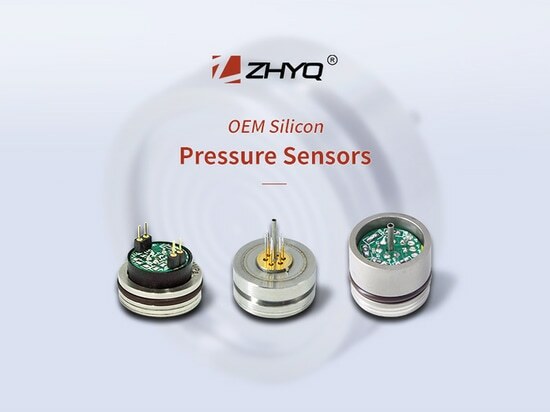 It adopts high precision, high stability sensor chip, special designed and processed diaphragm seals system, as well as all welded structure technique, all of these ensure it can be use even in harsh environments. 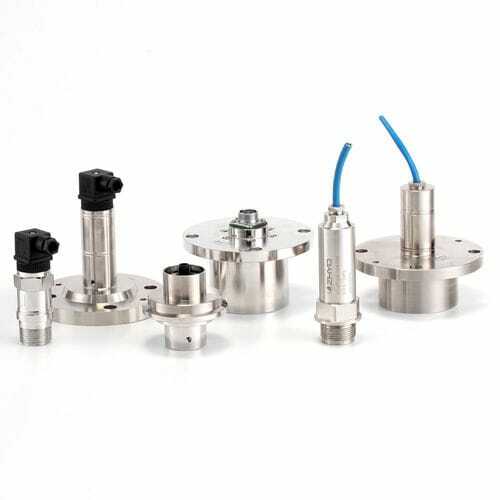 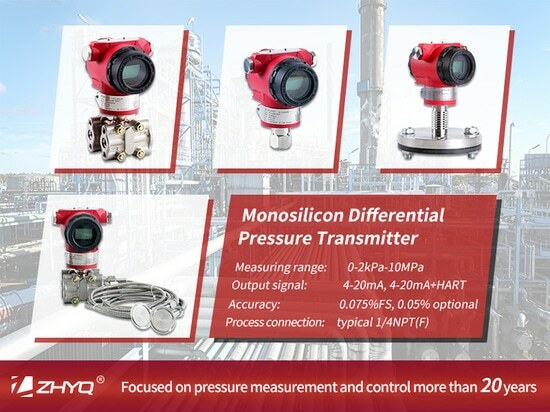 These series pressure transmitters are compatible with the tunnel boring machine and pipe pushing jack machine of Herrenknecht, Robbins, NFM, Komatsu and etc.